I’m a tech journalist, so I spend every week of the year covering, reviewing, and writing about tons of awesome gadgets, devices, and accessories. Despite what you might think, I don’t get to keep most of the stuff I review. And even though a new thing is always on the horizon, there are some gadgets I would love to have for my very own. And since it’s holiday time that means it’s wish list time. Here are all the things I want to find under the tree if anyone’s asking. 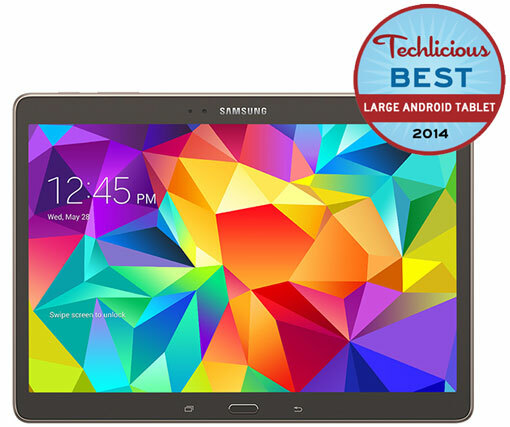 Priced at about $550 the Note is at least $50 more than it’s closest tablet competition. The higher price isn’t just because of the HD+ resolution display, the octa-core processor, or the ultra thinness every tablet is trying to achieve these days. 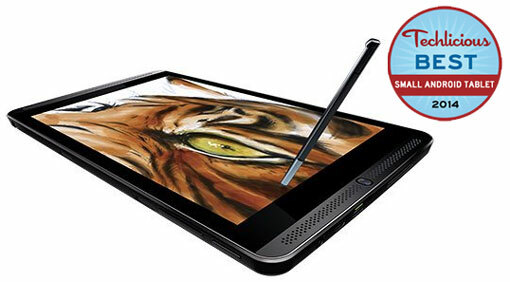 It’s also due to the S Pen and the Wacom technology behind it that allows for a pen and paper-like writing experience. You can’t swing a dead cat5e cable around without hitting an Android tablet these days. 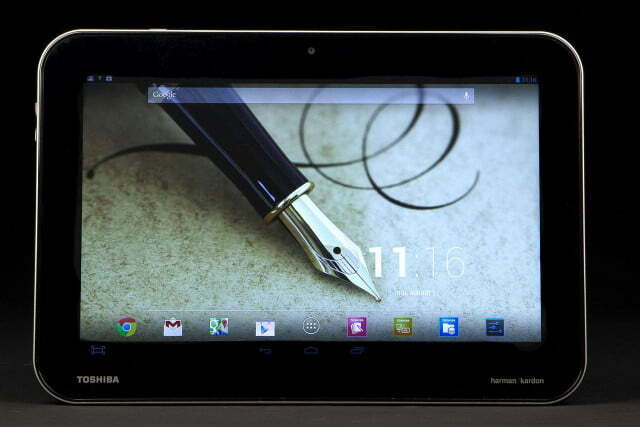 It’s almost hard to believe that tablets weren’t always part of the Android landscape. I mean, there were some attempts to put Android on all kinds of platforms in those early days. Later there were a few large-screen Android tablets that actually launched… to a less than enthusiastic marketplace. Then the iPad came along and things got real in a hurry. How do you get your fiction fix? Just a year ago I was complaining about how it was still an annoying multi-step process to get short fiction from my favorite magazines onto my mobile device of choice. Back then it was my eReader. These days I read on a tablet, but only because none of my eInk eReaders has the versatility I need for what I do.